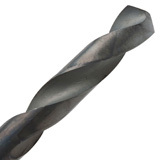 Made in Germany, Colt 5 Star Pen Drills are the preferred drill bit of pen makers everywhere. 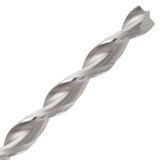 Drilling acrylic pen blanks and stabilized wood is a breeze compliments of the razor sharp 4-point cutter tip and parabolic flute design. 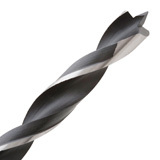 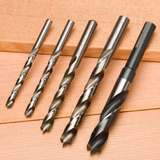 Made of M2 high-speed steel, these premium pen making drill bits out perform all other pen turning drill bits.